Blythe Personal Injury Lawyer - Over 40 Years of Experience Handling Truck Accident Injury Cases That You Can Trust! Are You Looking For Trusted Truck Accident Personal Injury Lawyers For Blythe, CA? Truck accidents can cause terrible injuries and property damage. Our Blythe, California truck accident injury lawyers provide experienced legal assistance to those injured in a truck, car, motorcycle or any other kind of accident. Our expert accident attorneys extend our services to relatives and families of those killed in a truck, car or any other accident and need assistance in wrongful death claims in Blythe, Riverside and throughout California. Our lawyers approach each truck accident case tactfully and aim to provide the best representation, top medical care and help secure maximum compensation for your physical injuries, hospital & medical charges, loss of earnings and time from work, and all other monetary losses. When one is involved in a truck collision, there are many DMV and insurance rules and legal procedures to comply with, from timely reporting of the accident to quick involvement of the police, insurance companies and DMV. Therefore, one is going to need diligent expert legal assistance of experienced truck accident personal injury lawyers to understand what is to be done, when it needs to be done and, sometimes, even more importantly, what is not to be said or done. We have over 40 years experience, so please contact us now or call us now at 818-222-3400 or 1.866 INJURY 2 (after business hours, dial”1”). 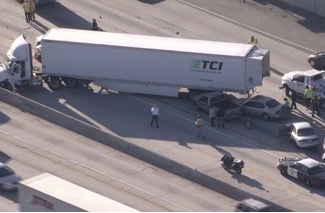 Find more information on our Truck Accident Website for details on how generally to deal with the situation when you or a loved one is involved in a truck collision or car crash in Blythe, Riverside County, California. For specific information on your particular claim, please contact us or call us now. For information on our lawyers, their experience and success stories check our Client Testimonials, our record of Verdicts & Settlements and our Personal Injury lawyer profiles. 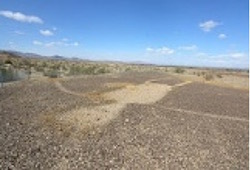 A city in Riverside County, California, Blythe belongs to the Palo Verde Valley of the Lower Colorado River Valley Region. 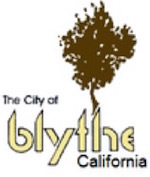 The city of Blythe was incorporated on July 21, 1916. 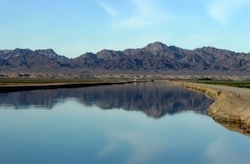 Blythe was named after Thomas H. Blythe, a San Francisco financier, who established primary water rights to the Colorado River in the region in 1877. 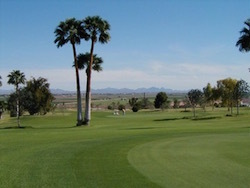 According to the U.S. Census 2010 (http://www.census.gov/2010census/), the total population of Blythe, Riverside County, CA. was approximately 20,817. Over 40 years of experience in successfully resolving thousands of truck collisions, car accident, other personal injury and wrongful death cases throughout Blythe, Riverside County, Los Angeles and all of California. We provide immediate help with medical care, specialists, scans like MRIs, property damage repair and settlement, loan cars, rental cars, monetary advances, medications, prescriptions, etc. Please call us at our toll-free number 866-465-8792 or 866 Injury 2 (after hours please dial 1) or local at 818-222-3400 (after hours please dial 1). For a quick and easy way to contact us 24/7, tell us all about your truck accident personal injury case by filling-out your key case details in our contact us form. Our lawyers and legal experts will get back to you in no time. We also work on contingency fees which means that do not charge any fee unless and until you WIN!